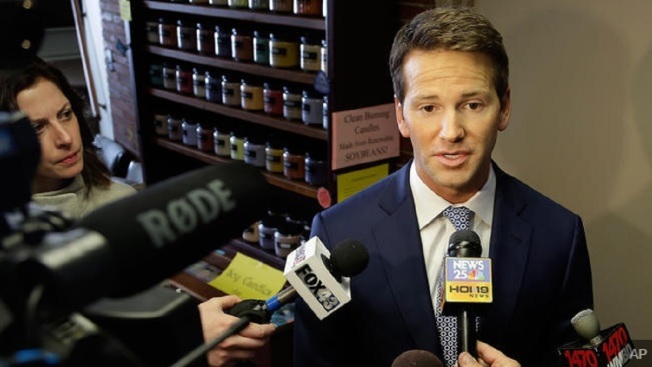 Aaron Schock has submitted 72 more documents to a federal judge that he is arguing shouldn't be released to prosecutors as part of an investigation into the former congressman. The Peoria Journal Star reports that Schock's attorney filed a memo to U.S. District Judge Sue Myerscough. The judge will review the 72 new documents along with others and decide if they will be given to prosecutors. Schock's attorneys are expected to file a brief later this month telling the judge why they think the documents shouldn't be released. The Peoria Republican resigned March 31 after media reports about his spending, including redecorating his congressional office in the style of "Downton Abbey" and travels documented on Instagram. A grand jury has been meeting all summer in Springfield over the issue.